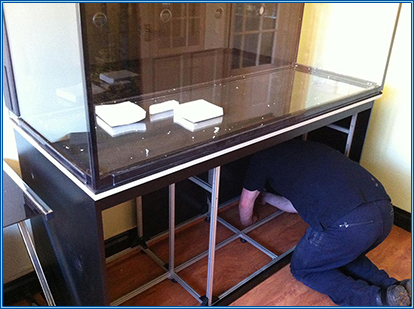 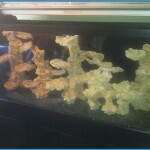 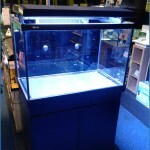 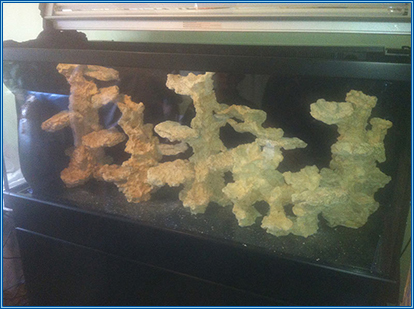 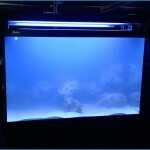 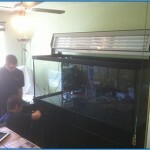 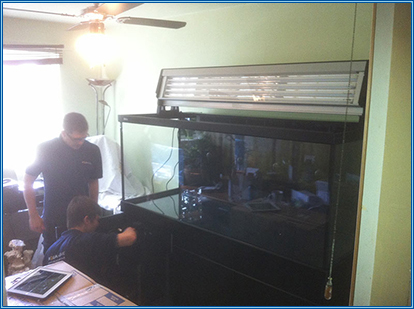 The S Series 400 display aquarium at Aquahome Aquatics is coming along nicely. 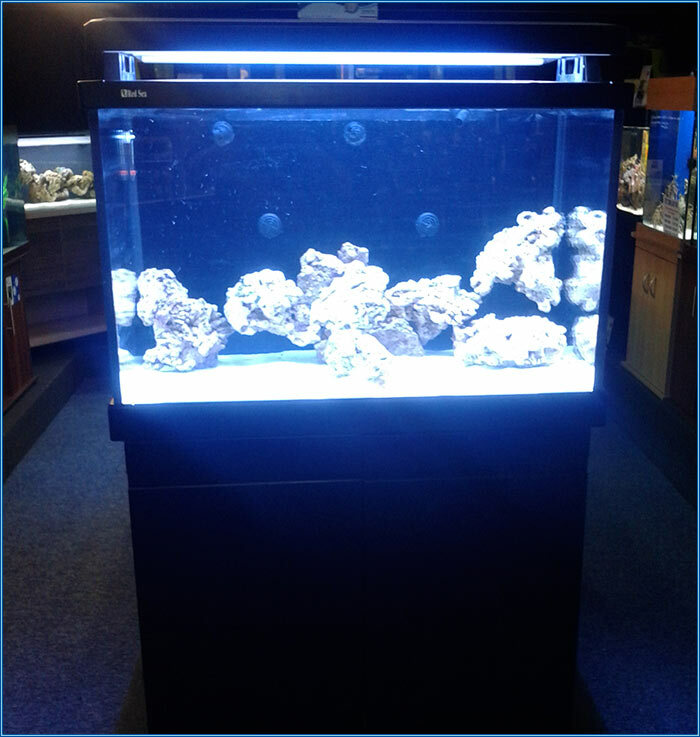 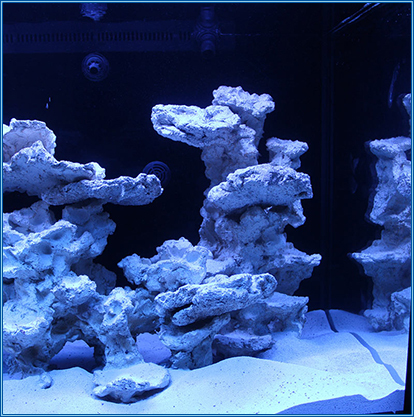 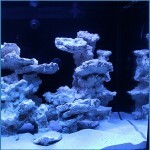 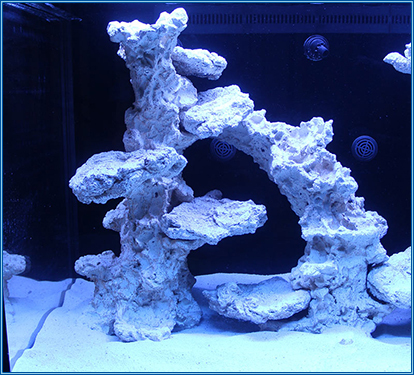 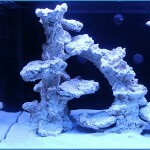 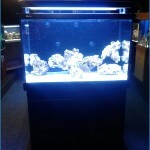 We Aquascaped the aquarium with 40 kg of quality Fiji live rock, 10 kg of relic rock and 10 kg of TMC coral sand that we currently stock at Aquahome aquatics centre and filled the aquarium with ready mixed RO salt water . 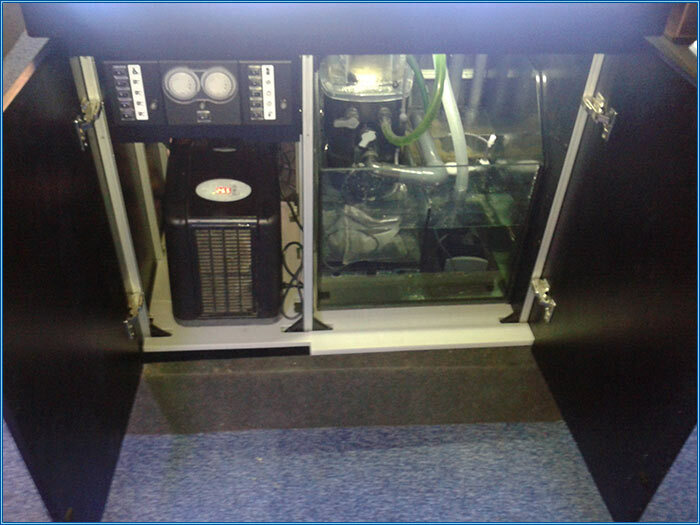 We let the system run for a day to make sure everything was running fine with the chiller and all of the equipment in the sump. 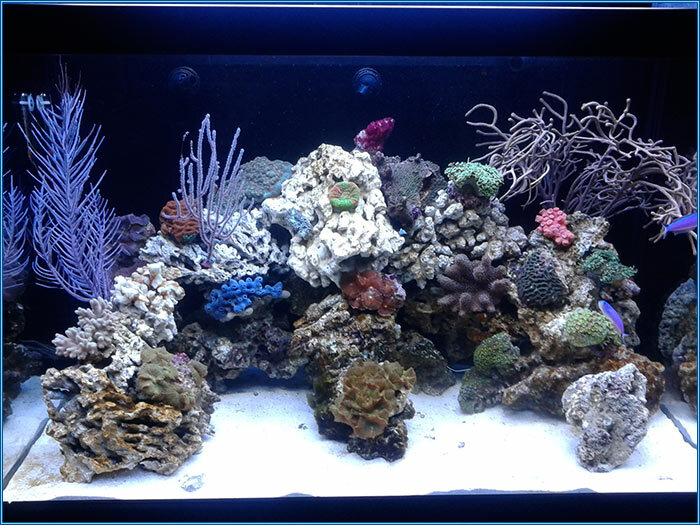 This system was then left to cycle for seven days before hardy soft corals were introduced and two weeks before the first critters were introduced.. We then added some hardy fish, which help with the cycling process. 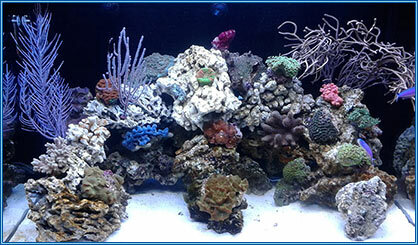 You can see a complete list below of the complete inhabitants up-to-date as of 22 August 2013. 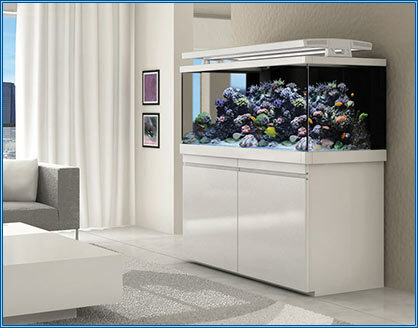 We think this aquarium is amazing quality and really shows off the inhabitants excellently. 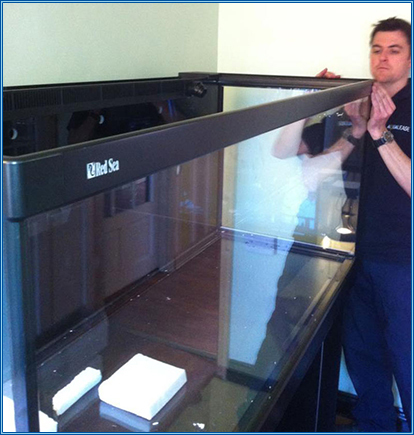 Don’t take our word for it! 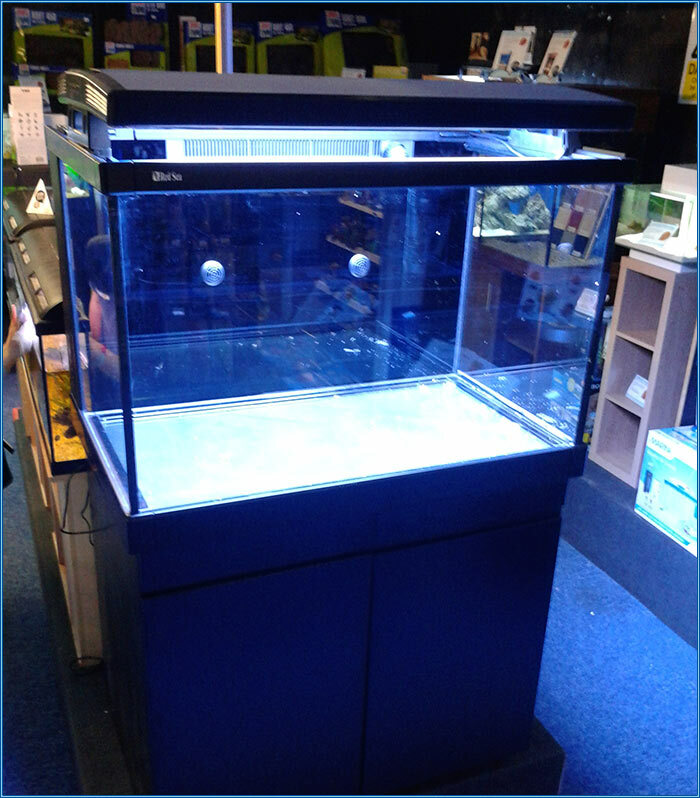 If you’re passing by the Aquahome Aquatics Centre in Leyland, Preston come and take a look for yourselves. 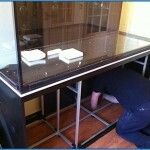 We will be doing regular updates on the progress and maintenance of this great aquarium. 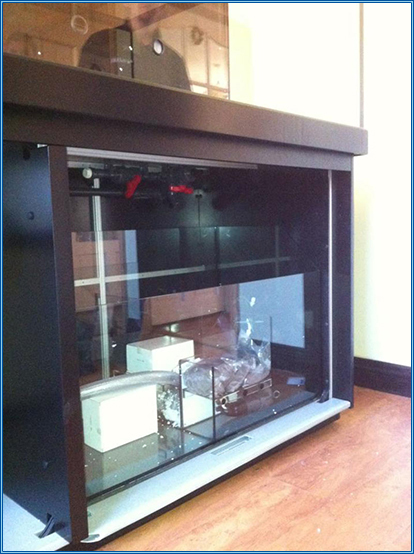 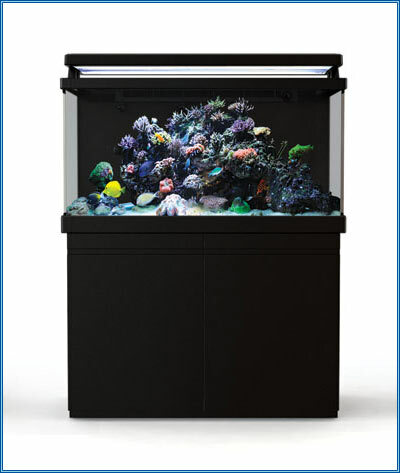 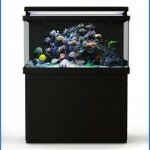 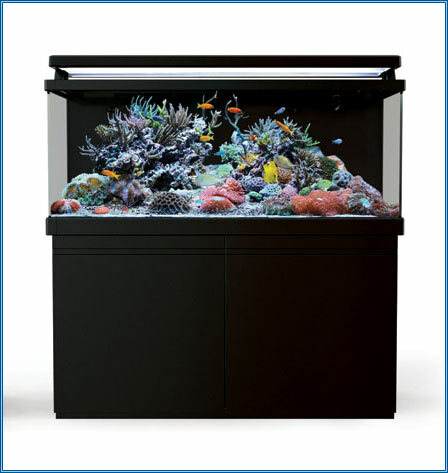 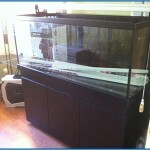 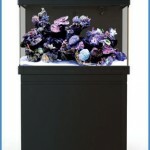 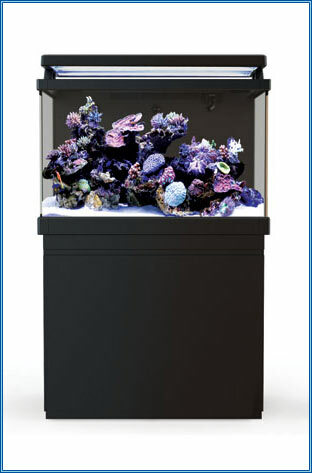 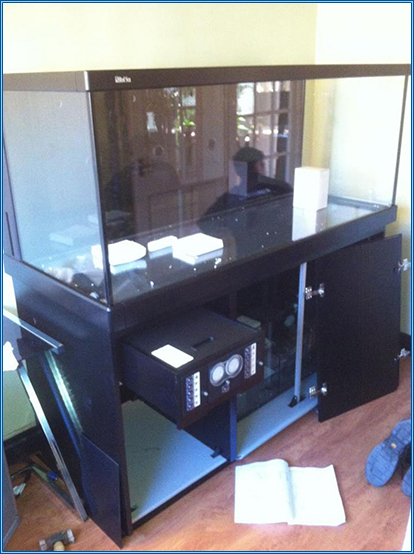 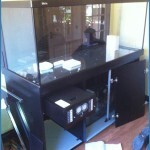 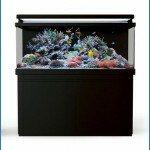 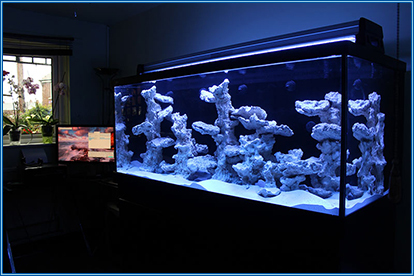 For more information about this aquarium and other models please do check out our Red Sea Max S-Series Webpage. 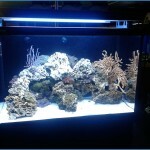 This entry was posted in Red Sea Max S Series 650 on August 22, 2013 by admin. 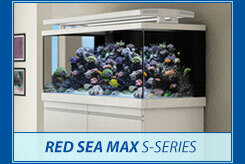 At Aquahome aquatics we are proud to be a platinum supplier of the Red Sea Max S-Series. 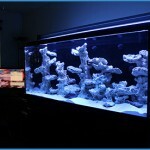 These aquariums are truly stunning and are the ultimate plug and play reef system! We are also offering 0% finance over 12 months to help you spread the costs on owning your Dream Marine aquarium. 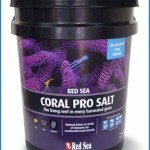 We are also offering a free 22kg bucket of Red Sea Max Corel pro salt with any purchase of the Red Sea Max S-Series. 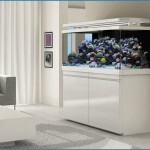 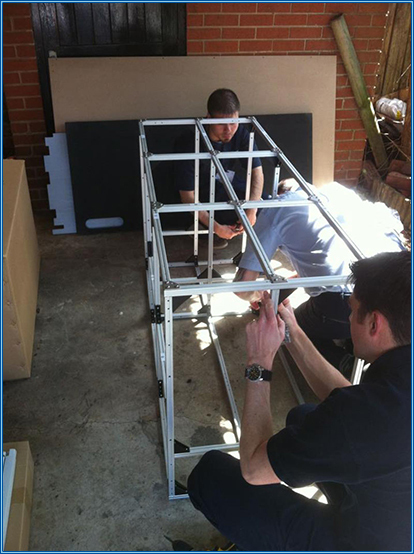 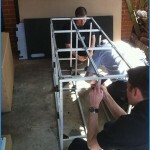 At Aquahome Aquatics we also offer a full installation service in the North West area. 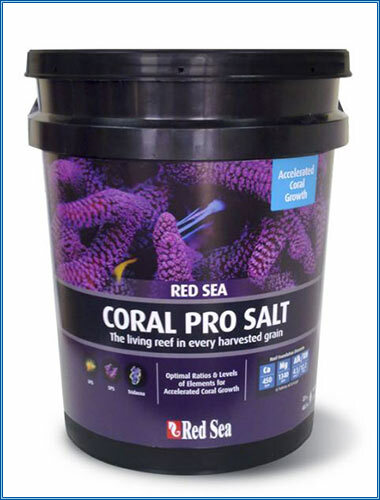 For complete specifications and prices for the Red Sea Max S-Series please visit this page for full specifications and price breakdowns on each of the available models. 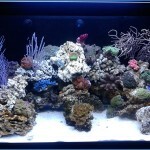 This entry was posted in Aquariums, Recent news, Red Sea Max S Series 400 updates, Red Sea Max S Series 650 updates on August 21, 2013 by admin. 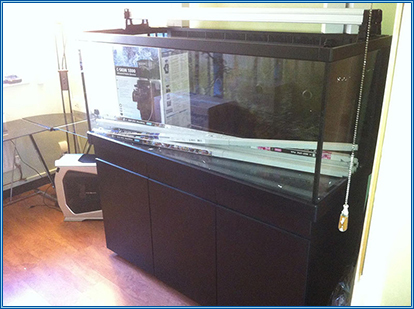 We have recently installed a Red Sea Max S Series 650 for another satisfied customer. 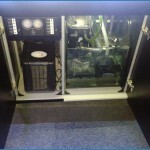 We will be returning this week to complete the lighting installation and also installing the chiller and reactors. 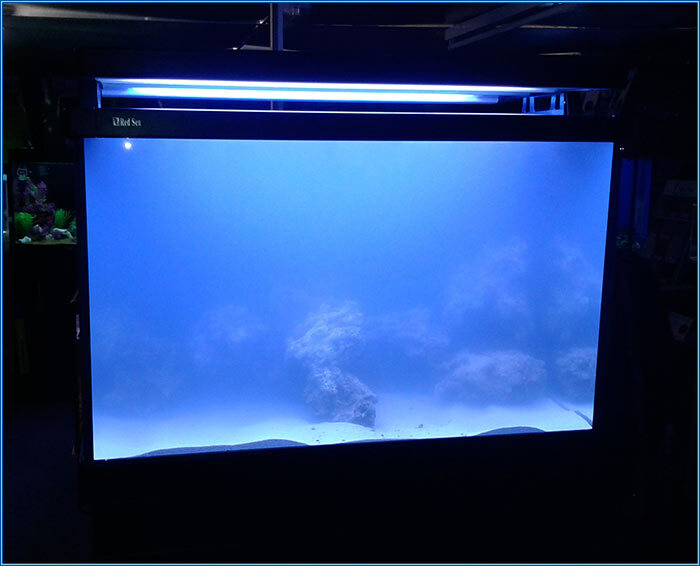 This will be a regular blog for the the red sea max 650 So please do check back for regular updates on the maintenance and running of this aquarium. 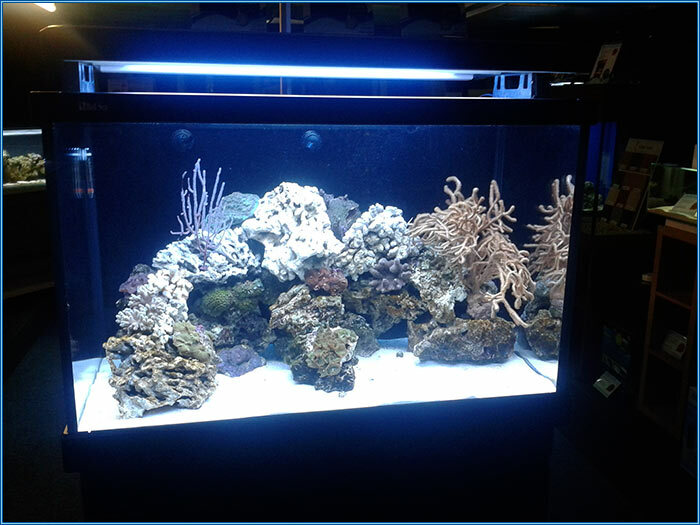 This entry was posted in Aquariums, Recent news, Red Sea Max S Series 650 and tagged 650, Red Sea max, s series on August 18, 2013 by admin.